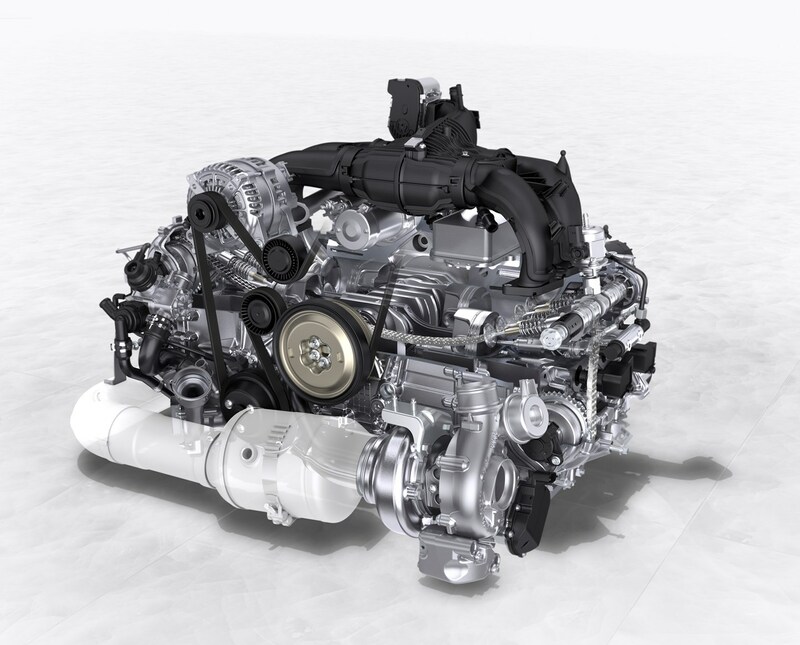 The double-edged sword of turbocharging means these smaller engines make more power than their bulkier six-cylinder predecessors while still offering better running costs. 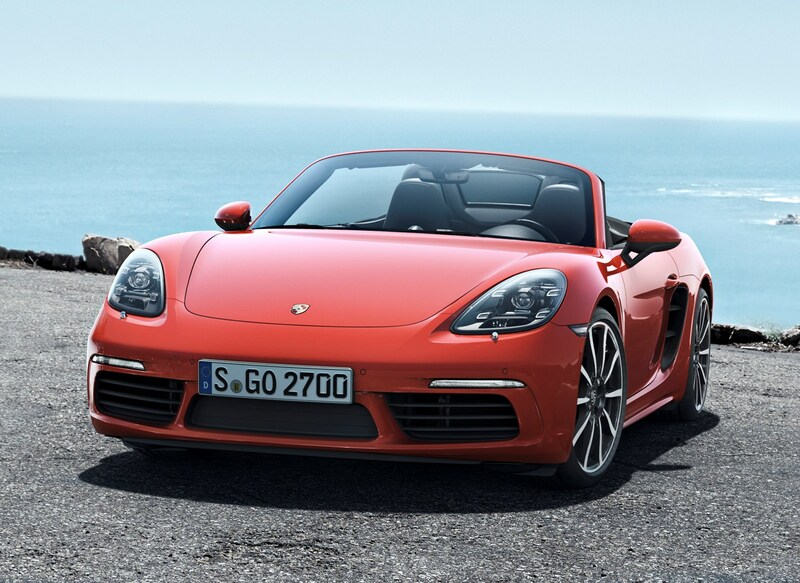 In manual cars, you can aim for 38.2mpg in the 718 Boxster and 34.9mpg in the S - up to 13% more efficient than before in official tests. 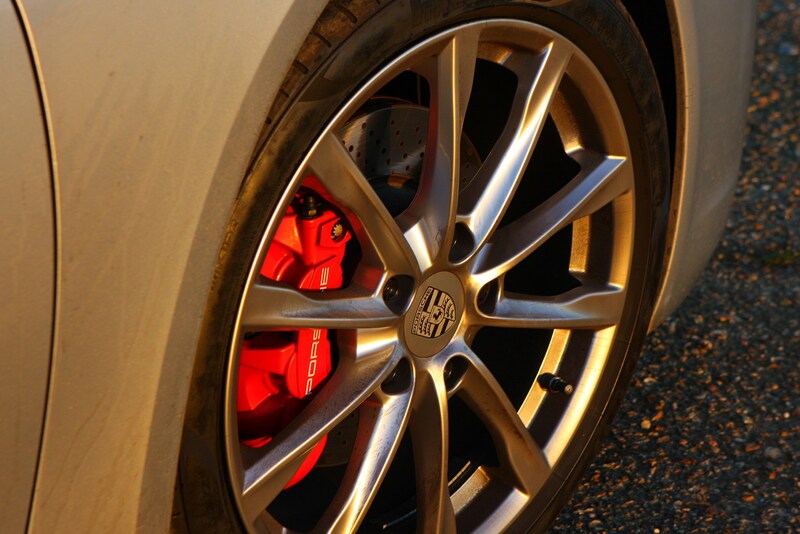 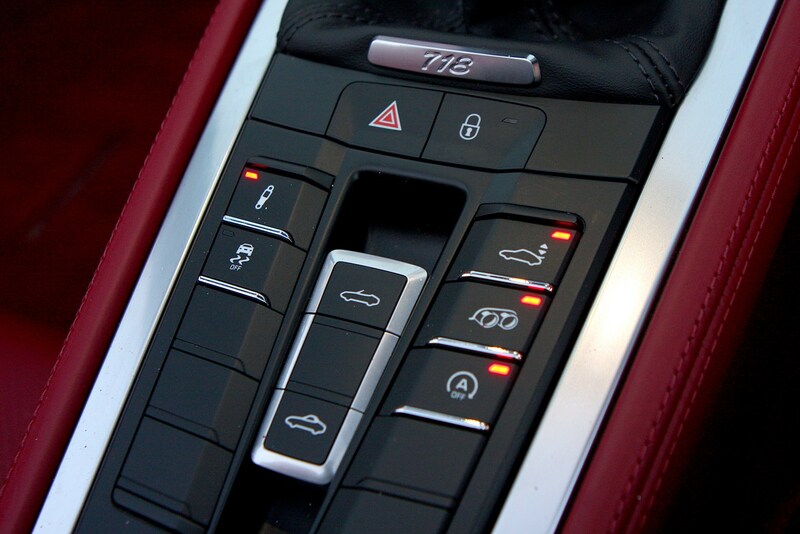 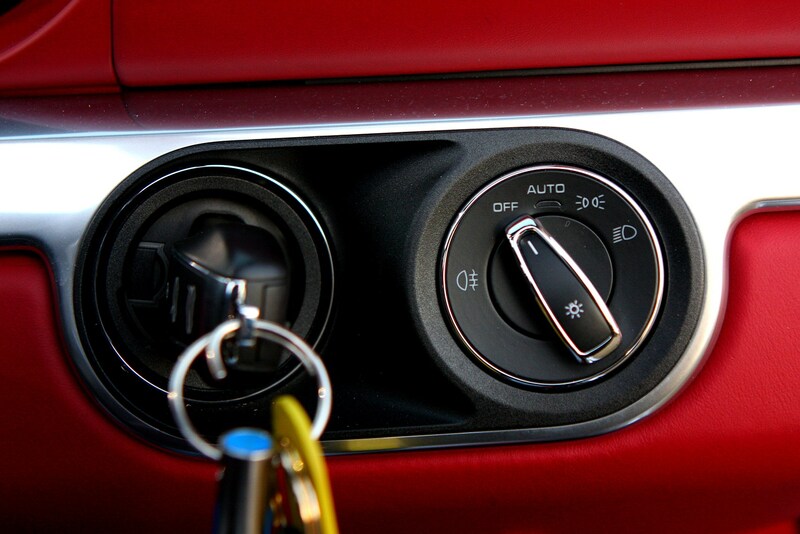 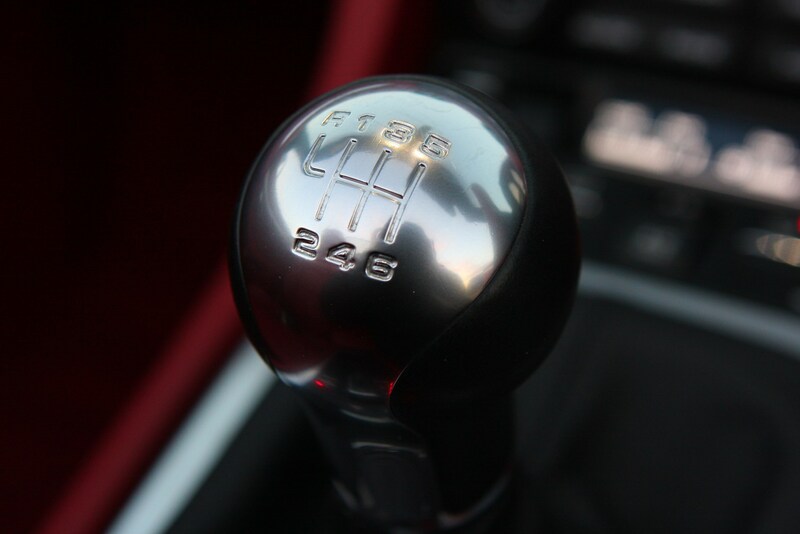 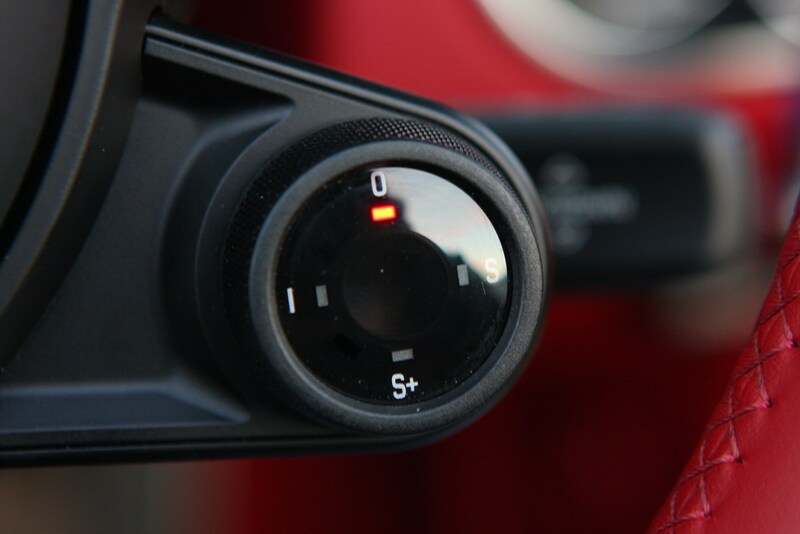 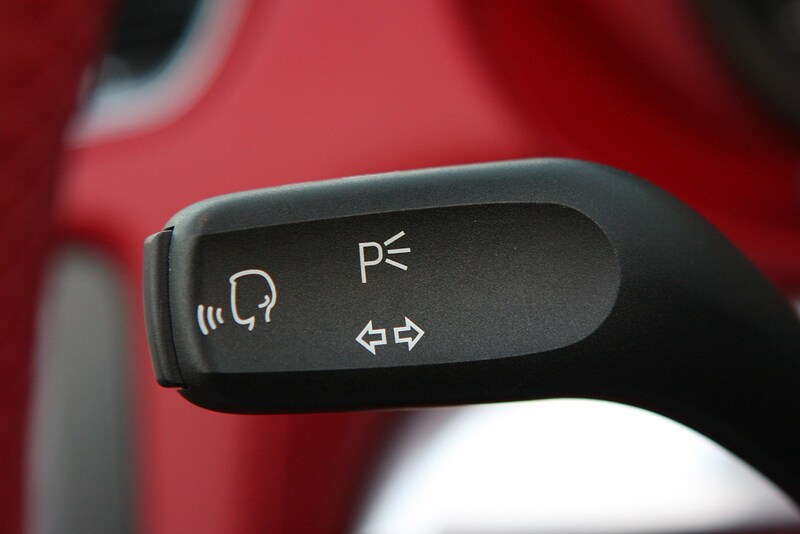 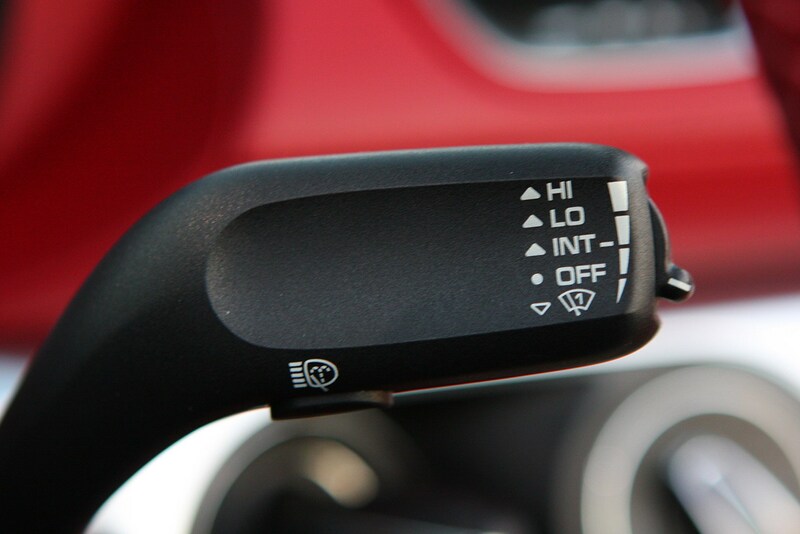 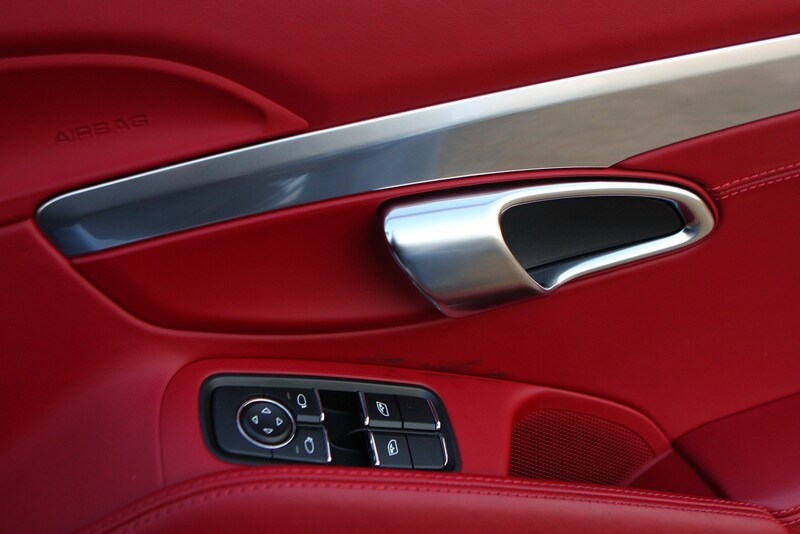 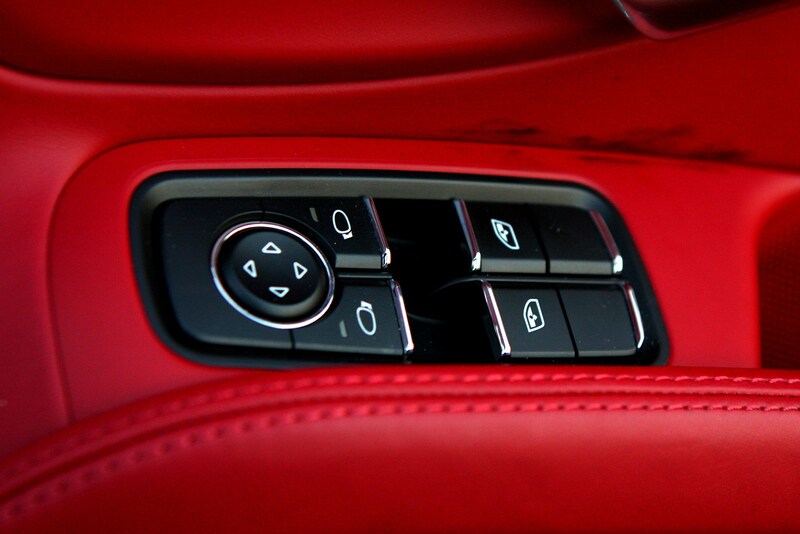 If you choose the PDK dual-clutch automatic gearbox, claimed economy is more impressive. 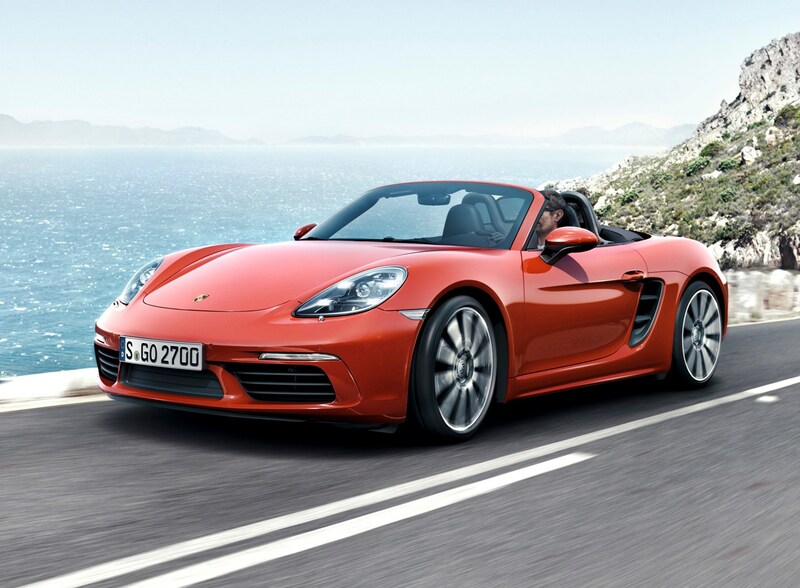 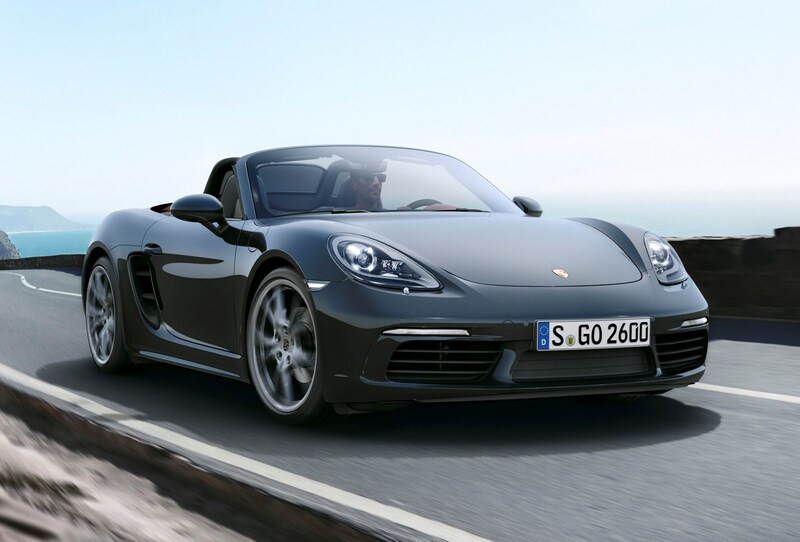 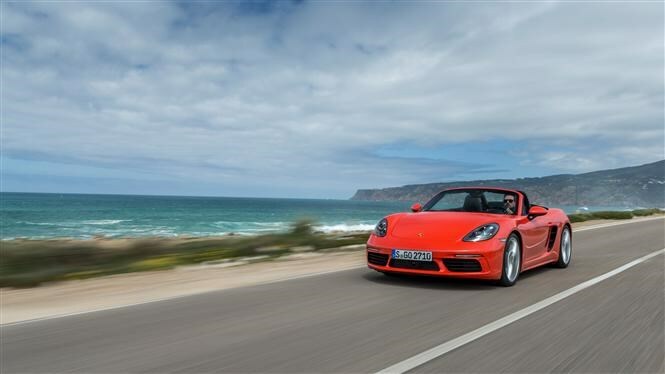 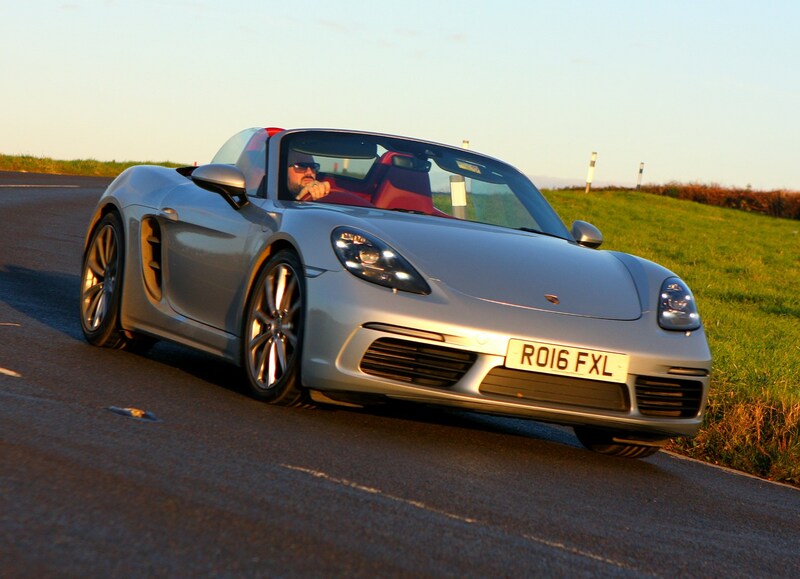 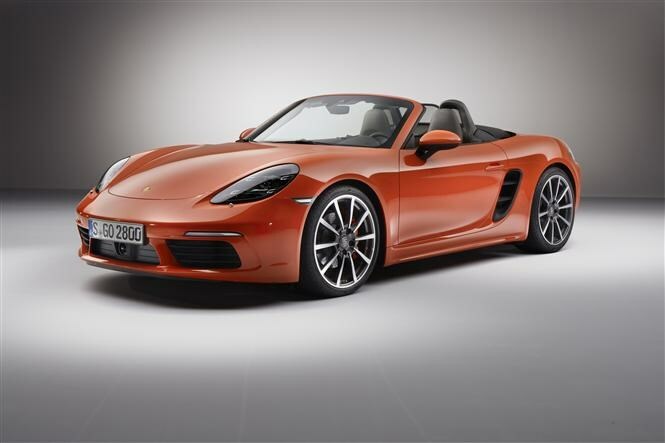 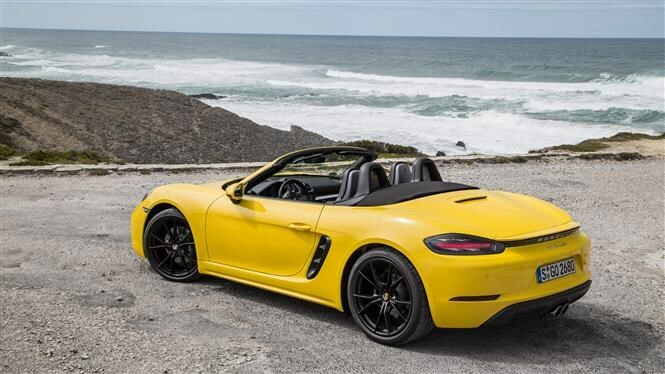 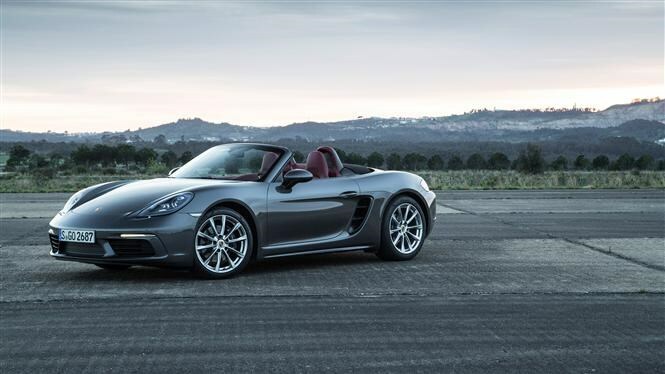 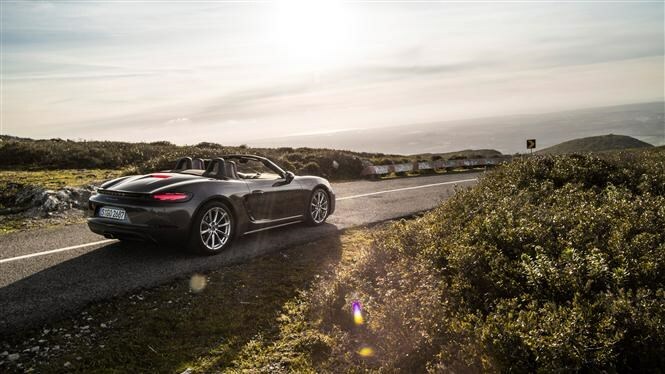 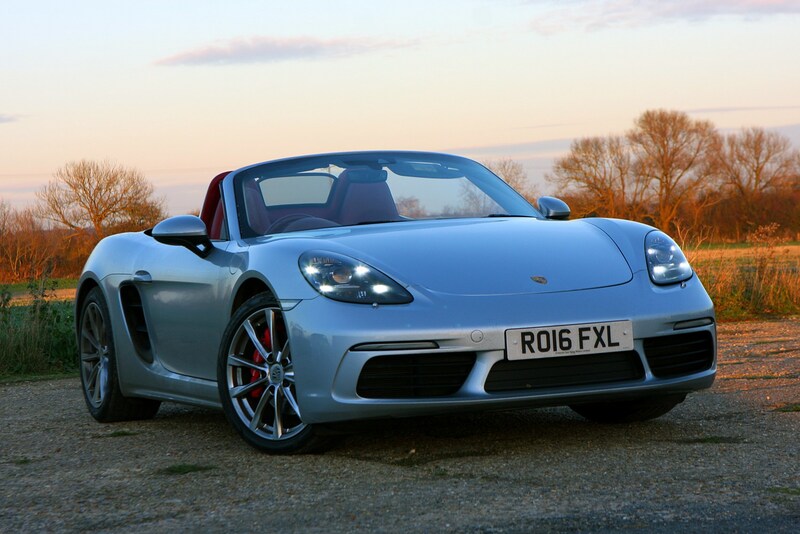 The standard 718 Boxster achieves a claimed 40.9mpg, while the S returns up to 38.7mpg. 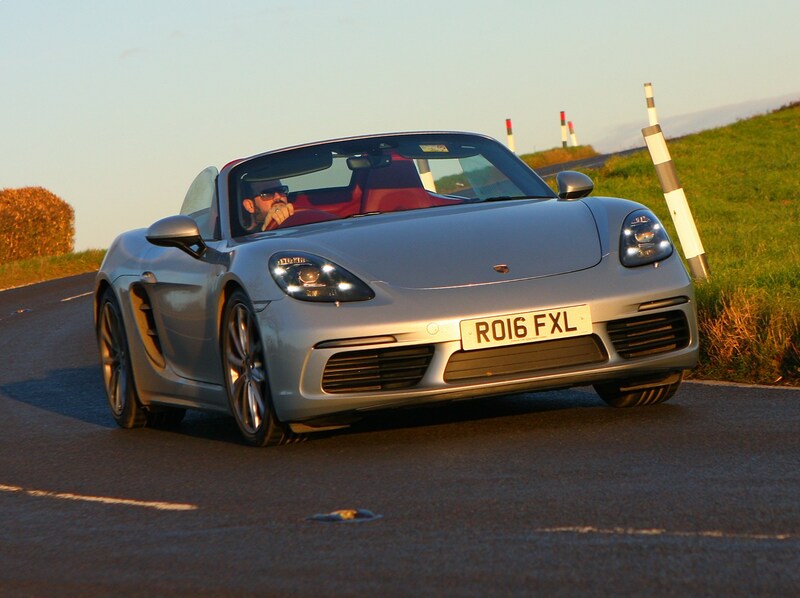 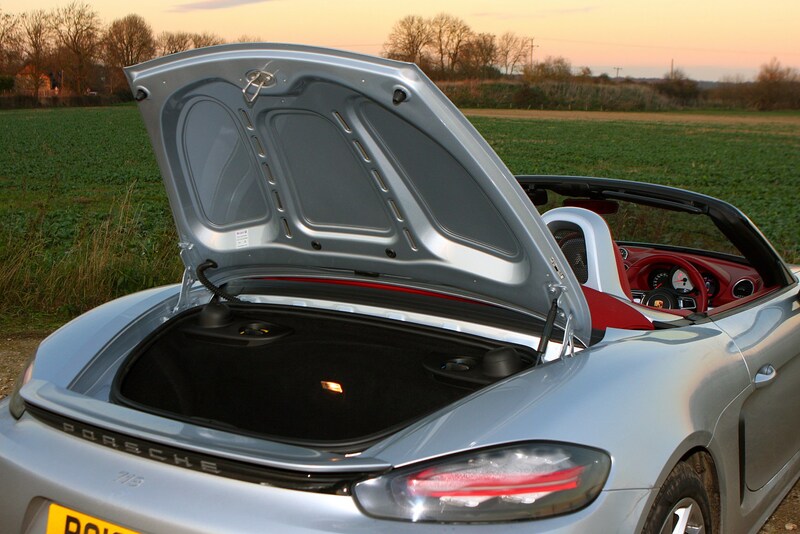 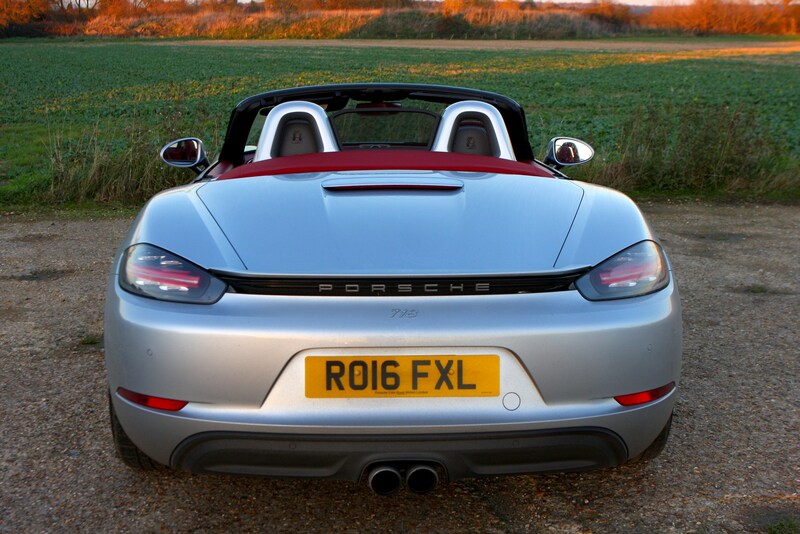 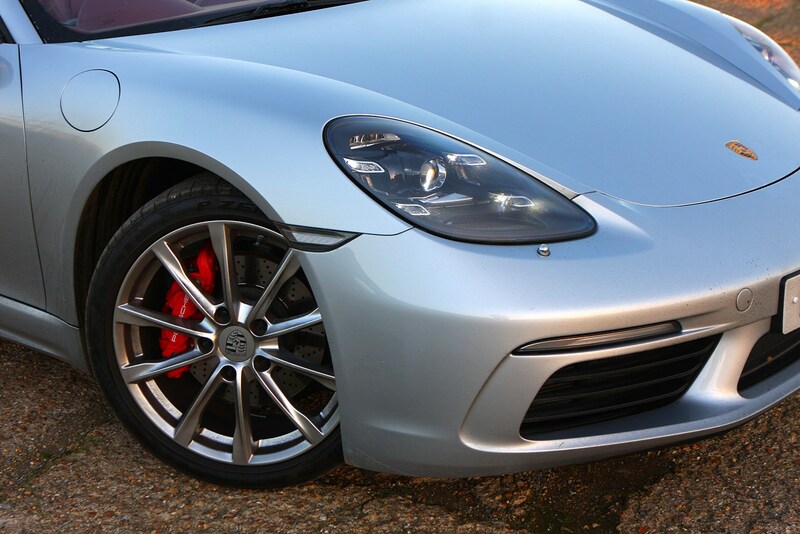 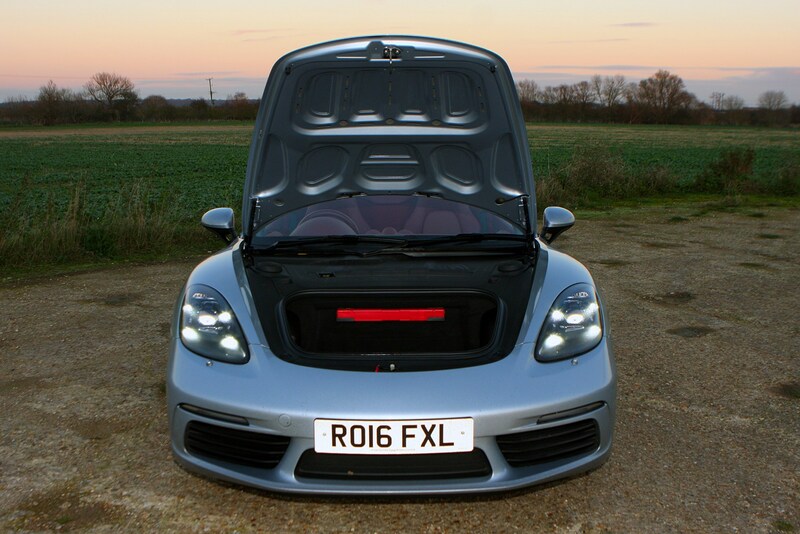 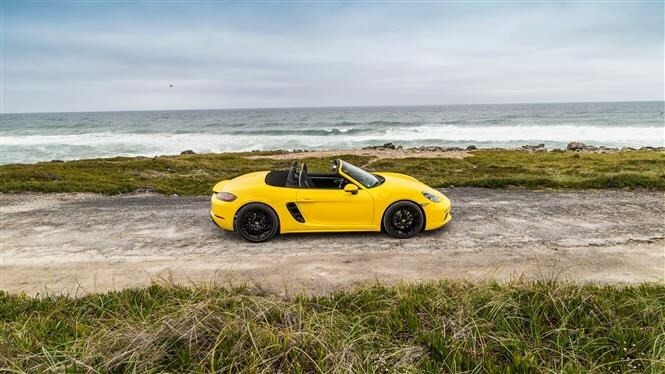 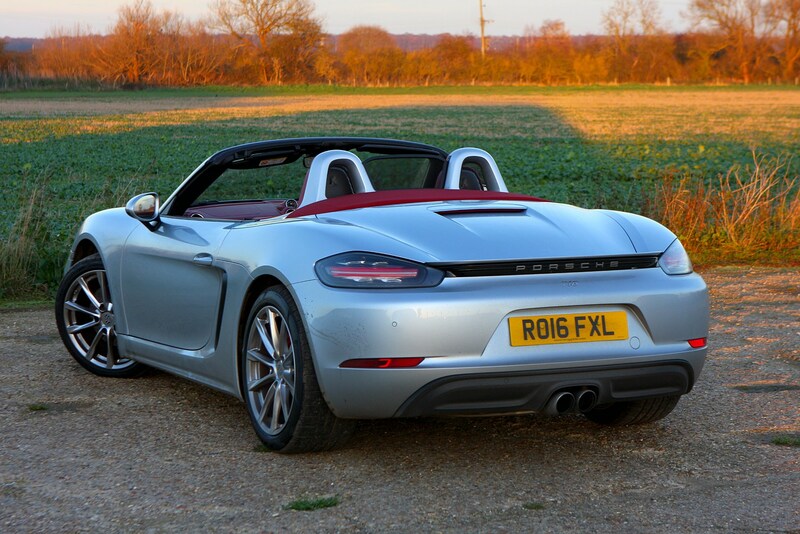 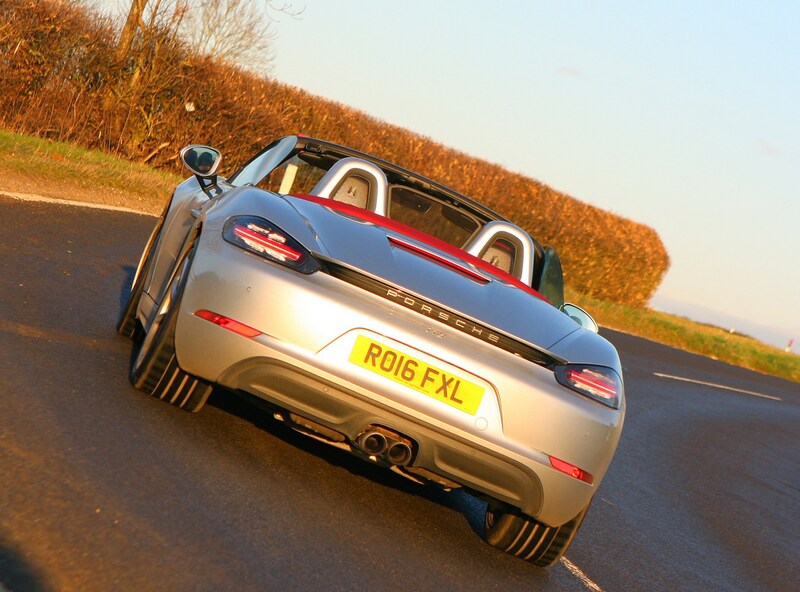 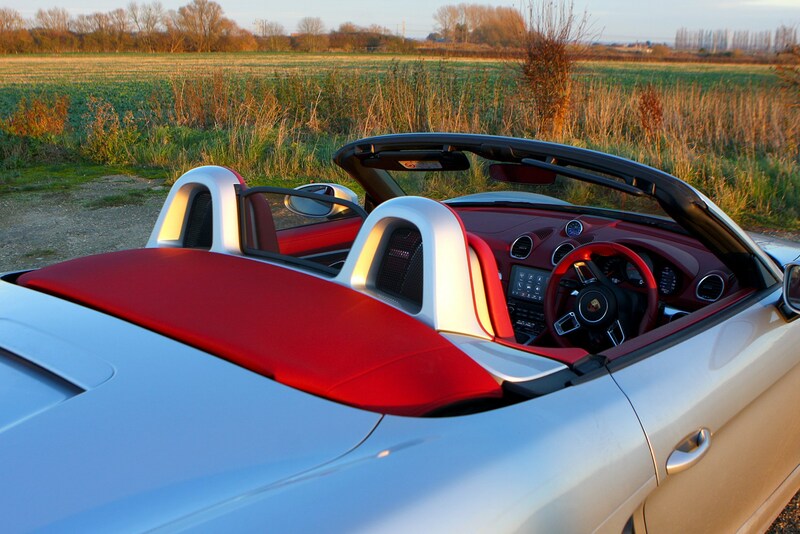 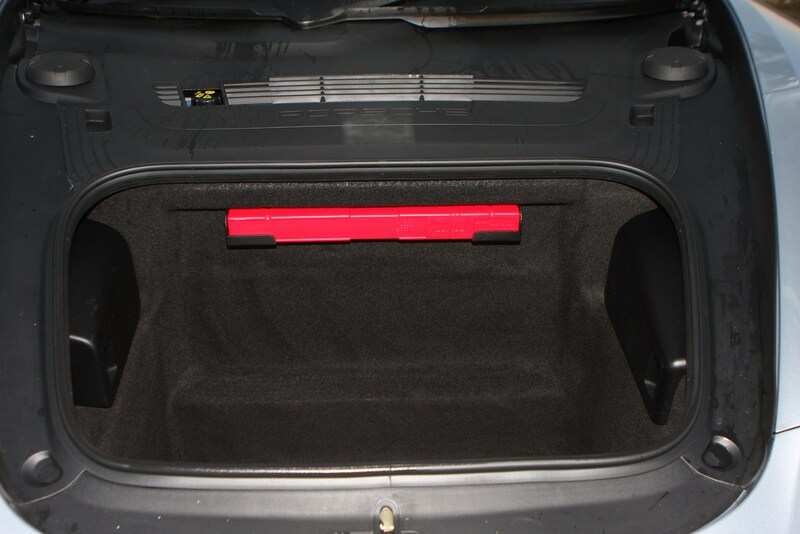 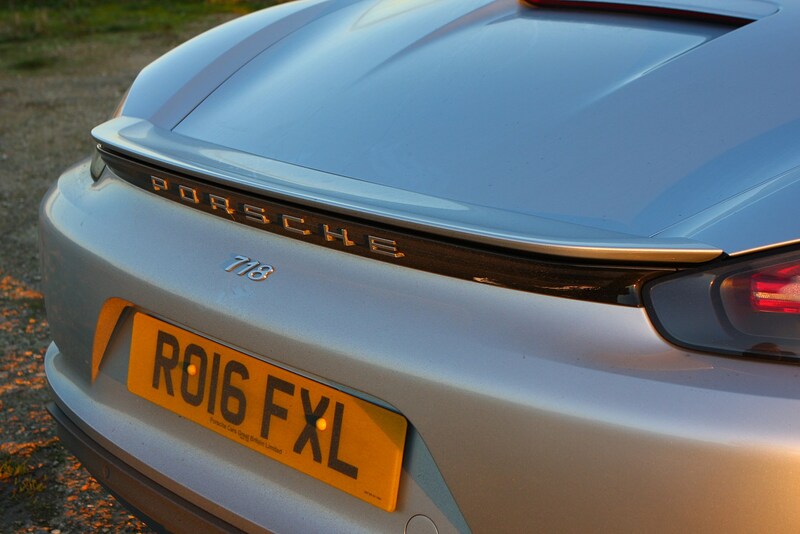 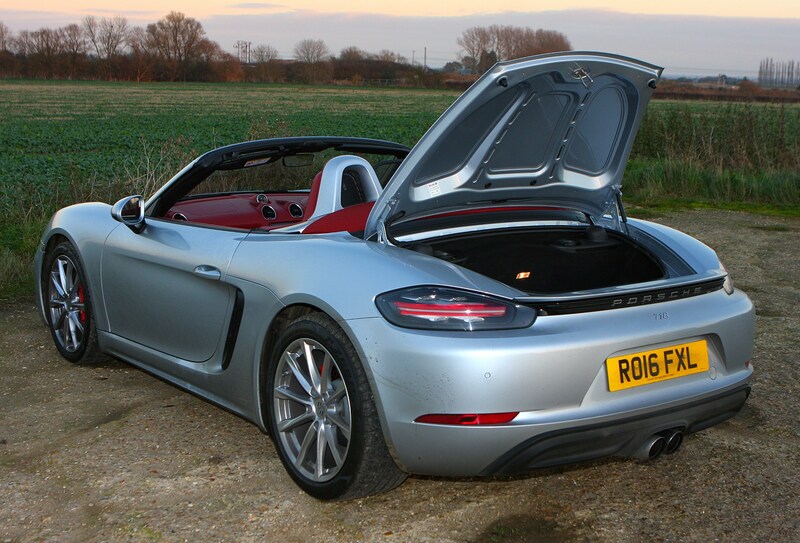 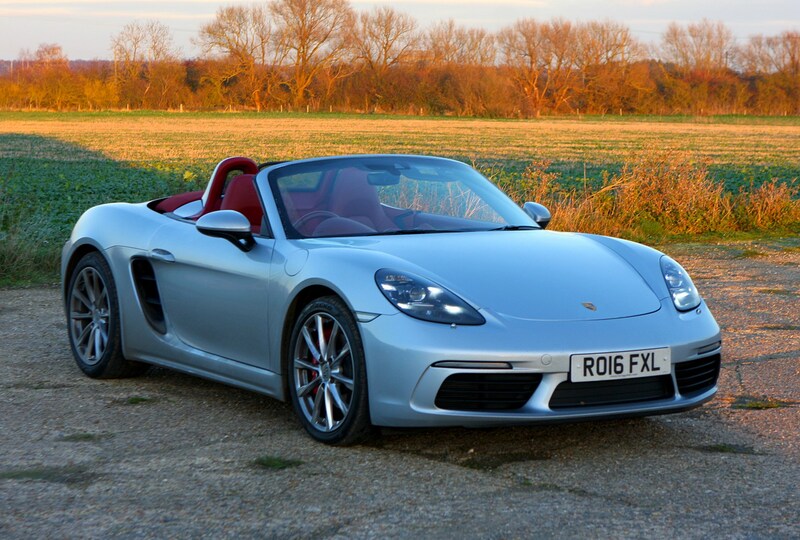 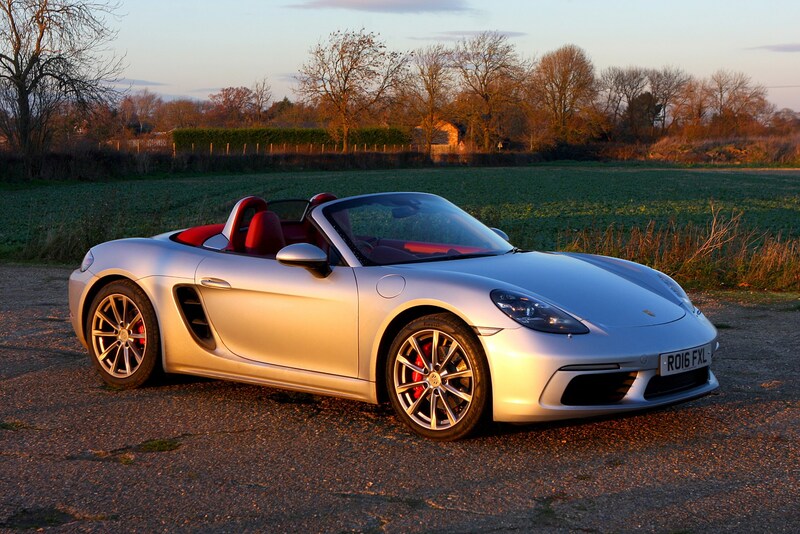 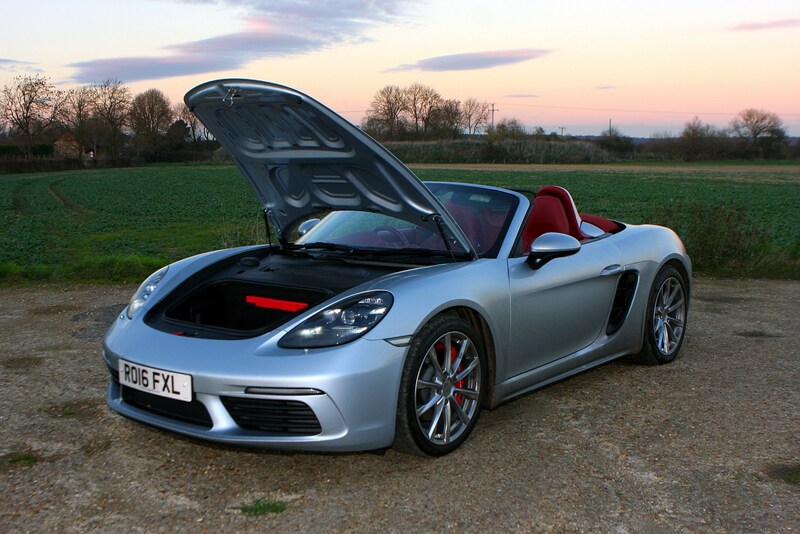 If you bought a Boxster for the frugal engines, then something’s gone amiss. 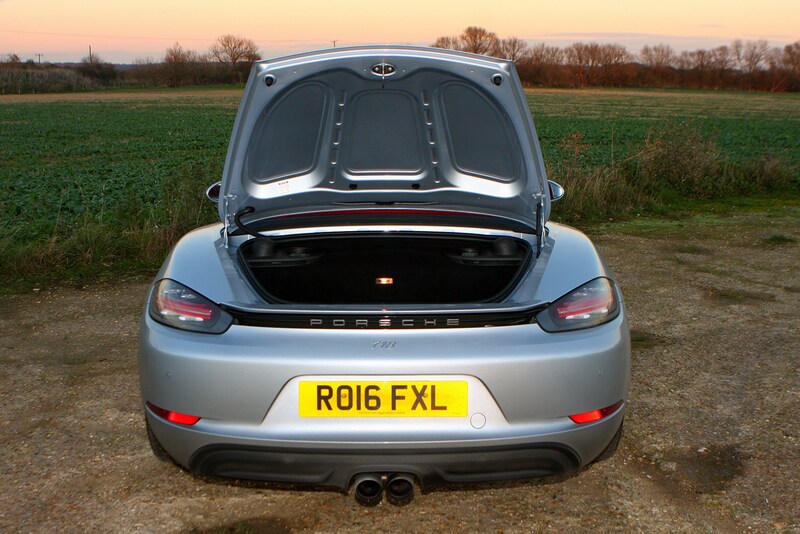 If you enjoy driving it and taking advantage of the power and performance on offer, economy like this won’t be achievable, but on a steady run it’s easy to get above 30mpg. 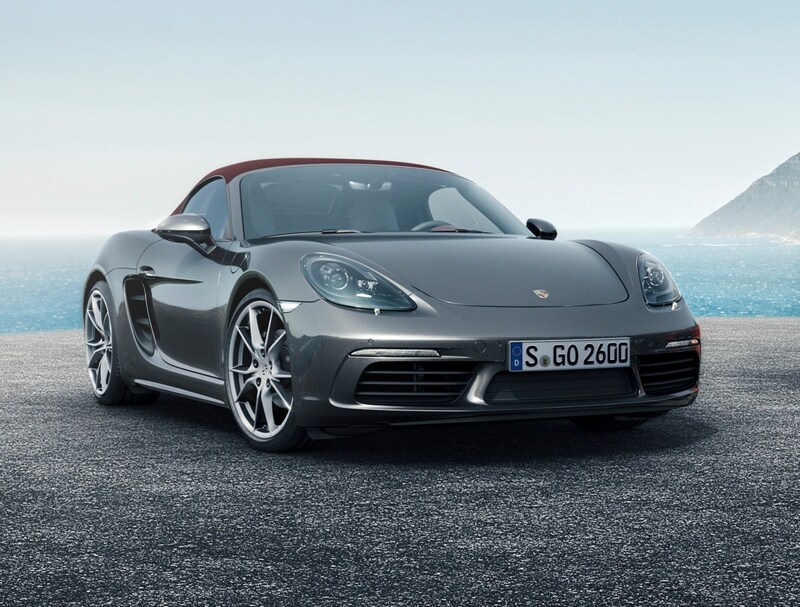 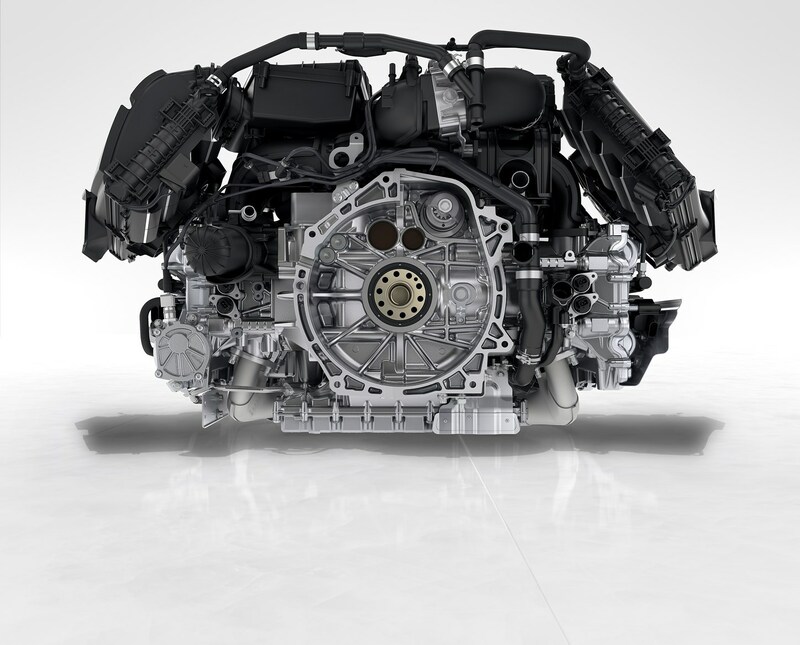 Both downsized engines produce less CO2 than their predecessors, with a manual Boxster producing 168g/km, and the PDK-equipped version 158g/km. 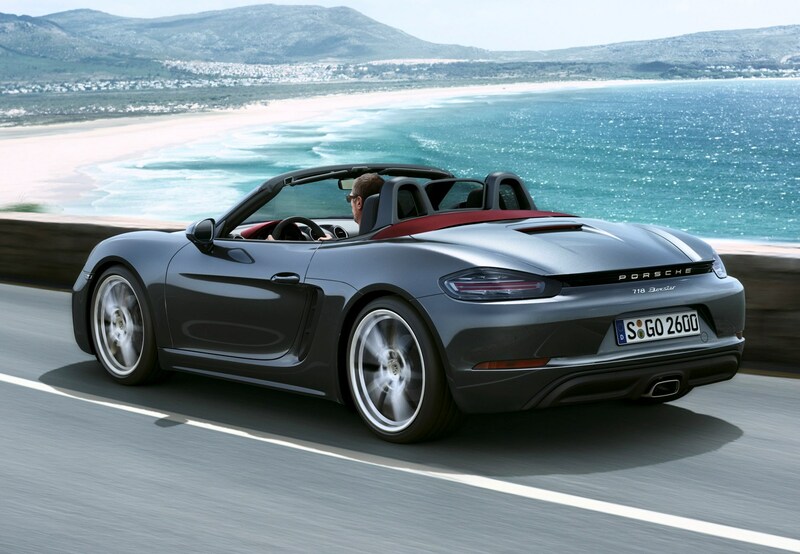 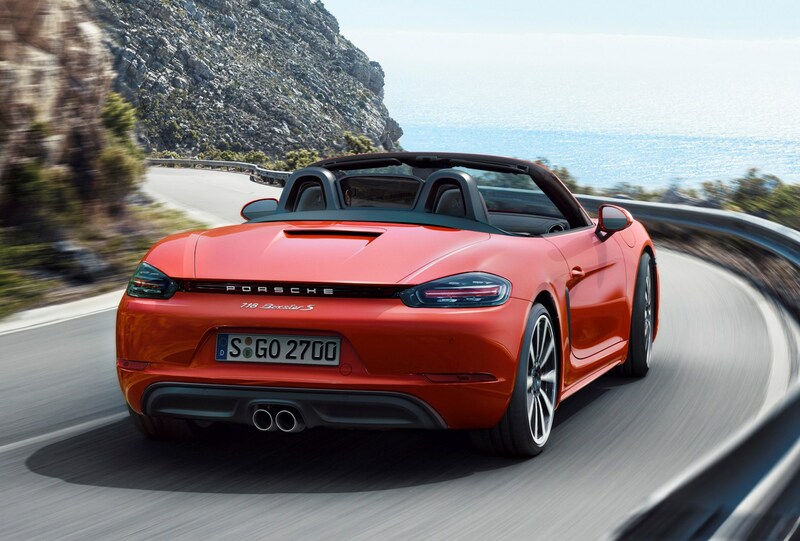 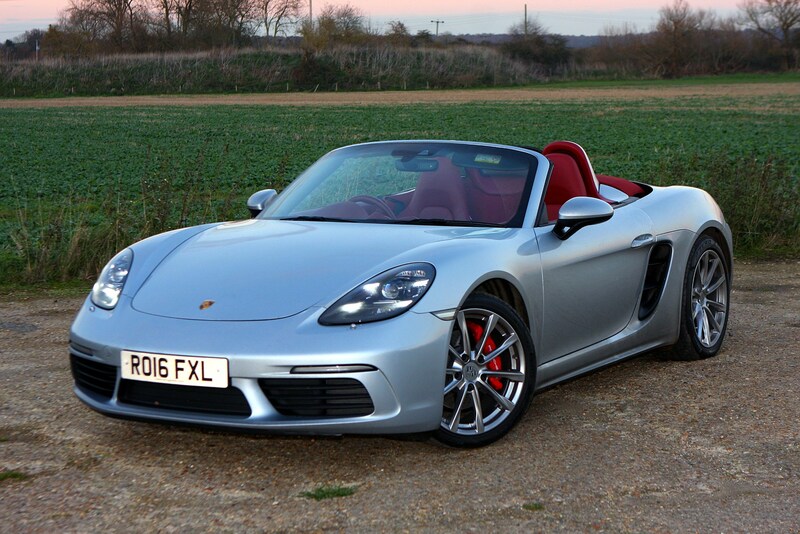 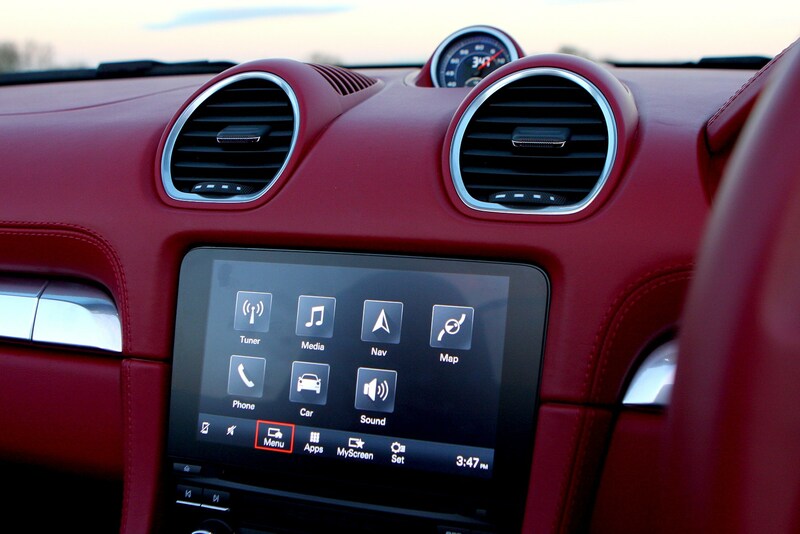 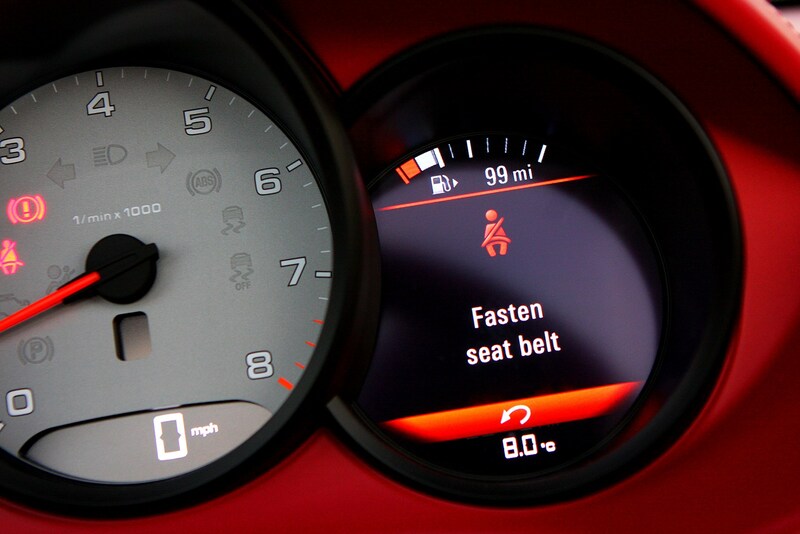 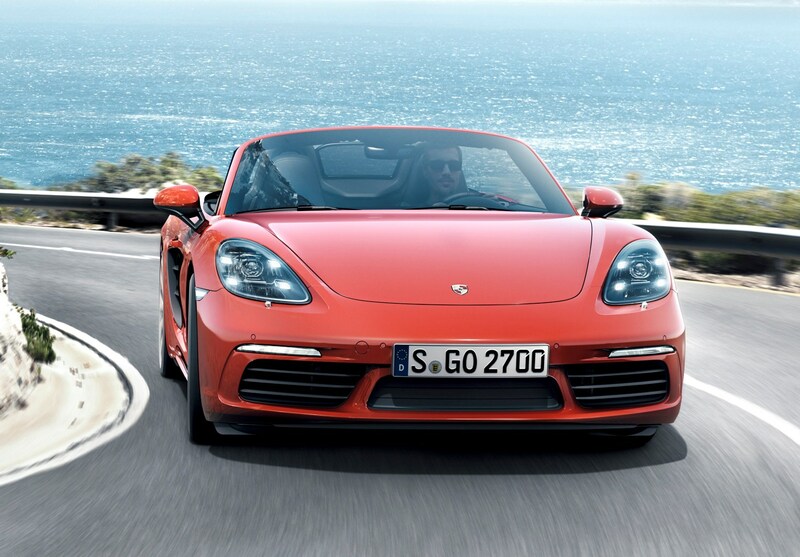 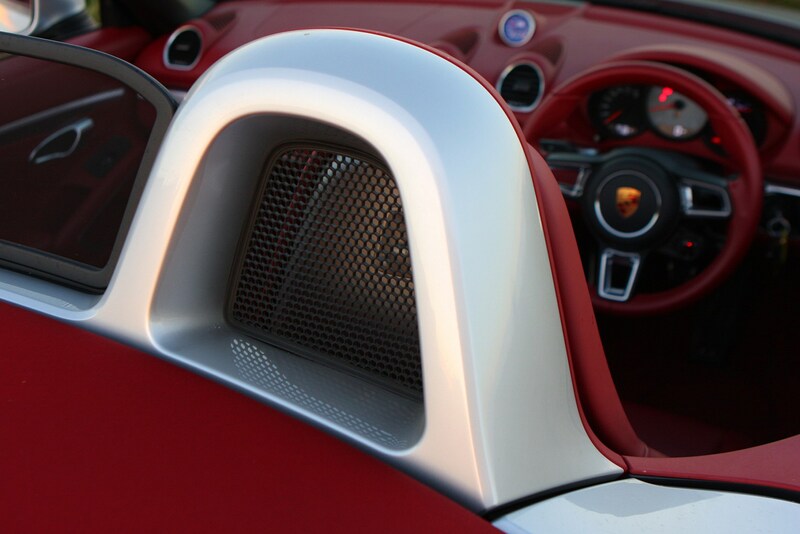 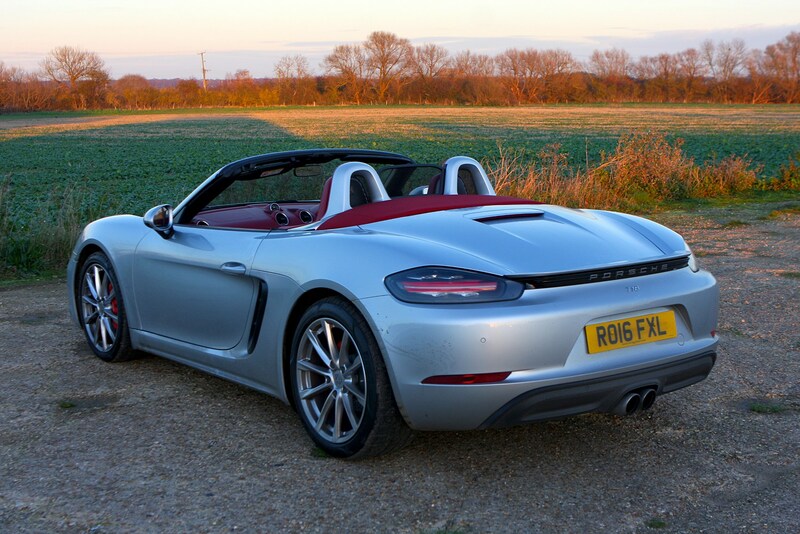 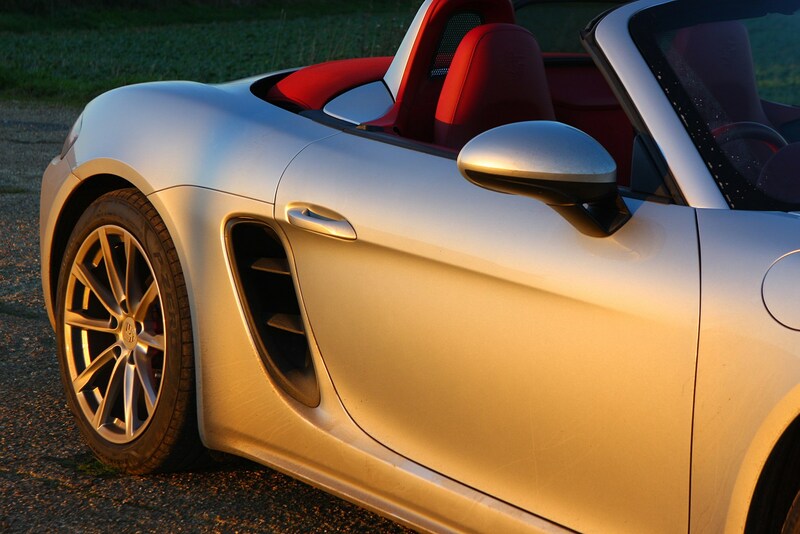 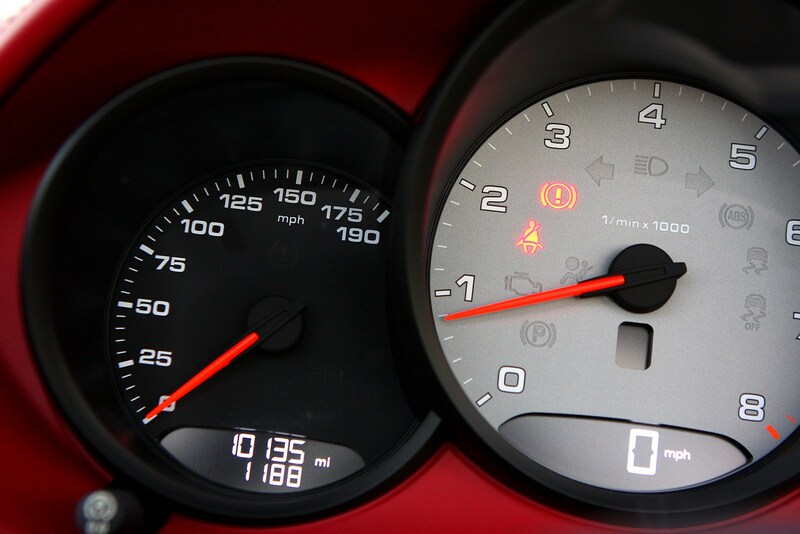 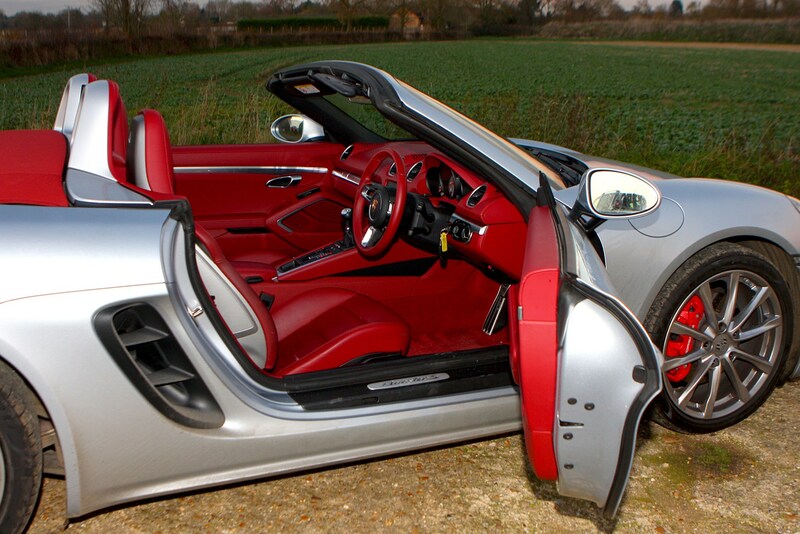 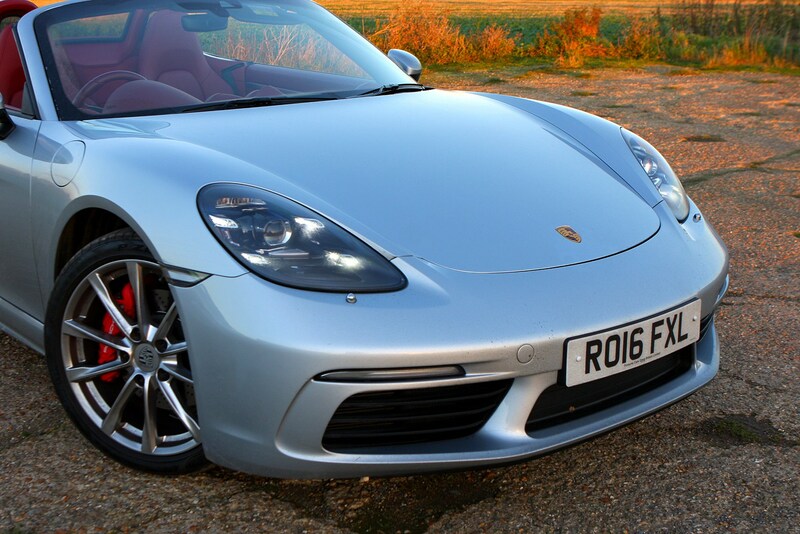 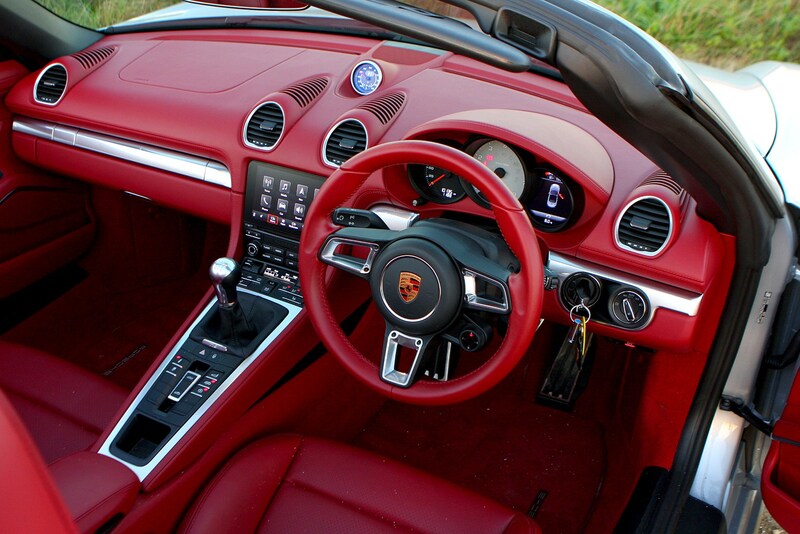 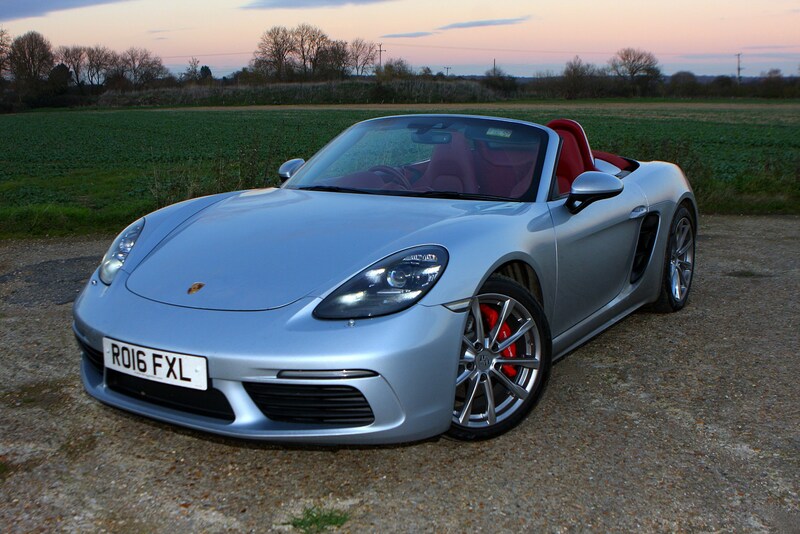 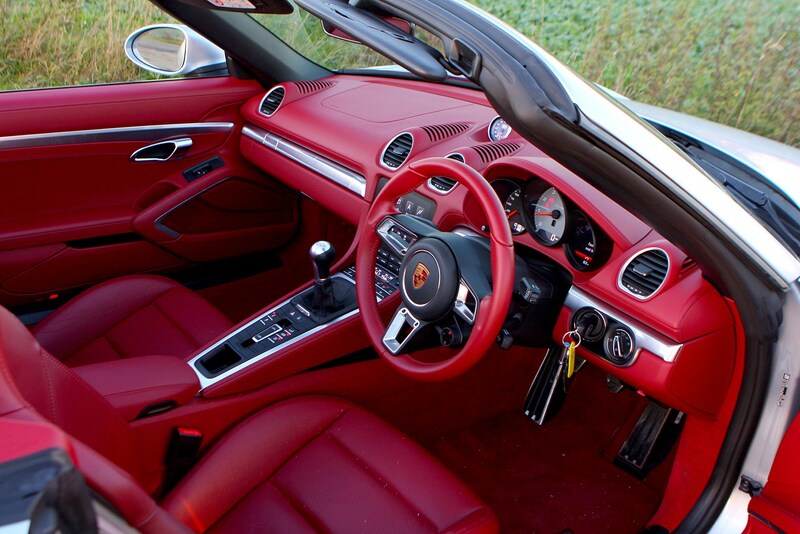 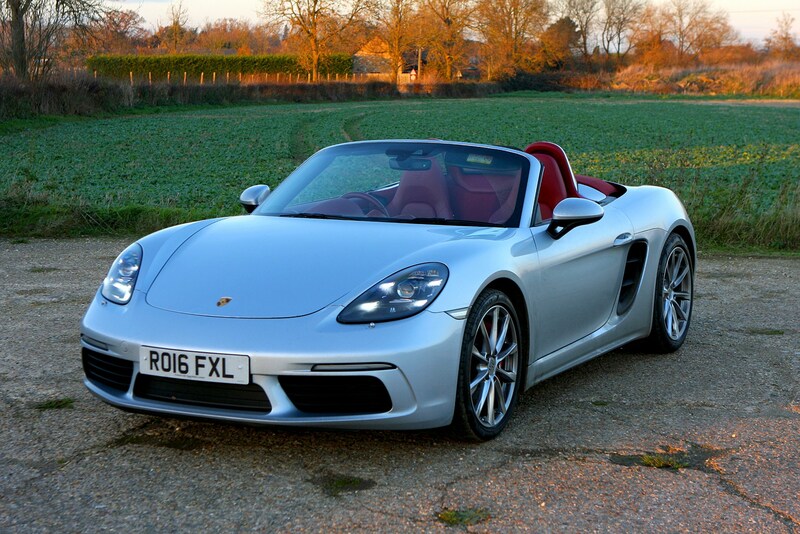 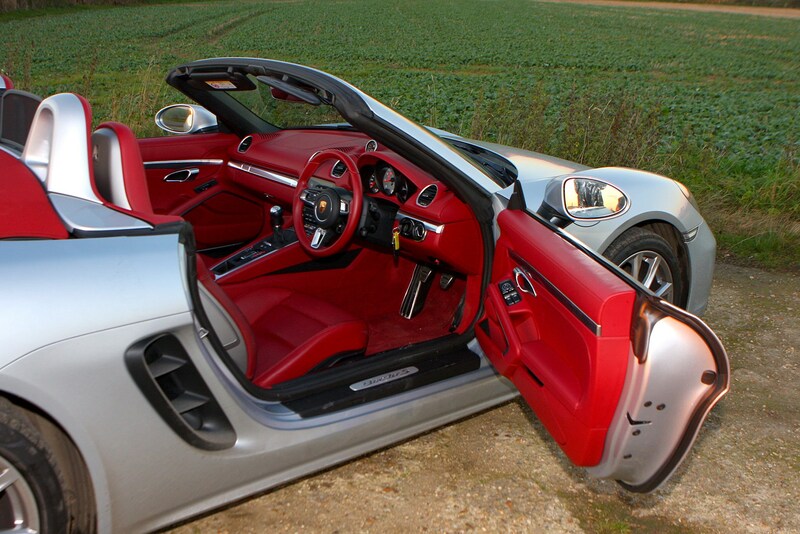 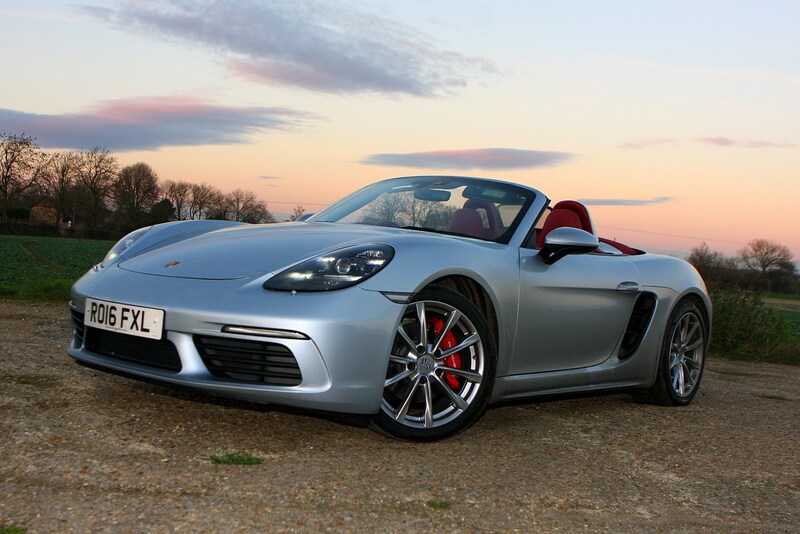 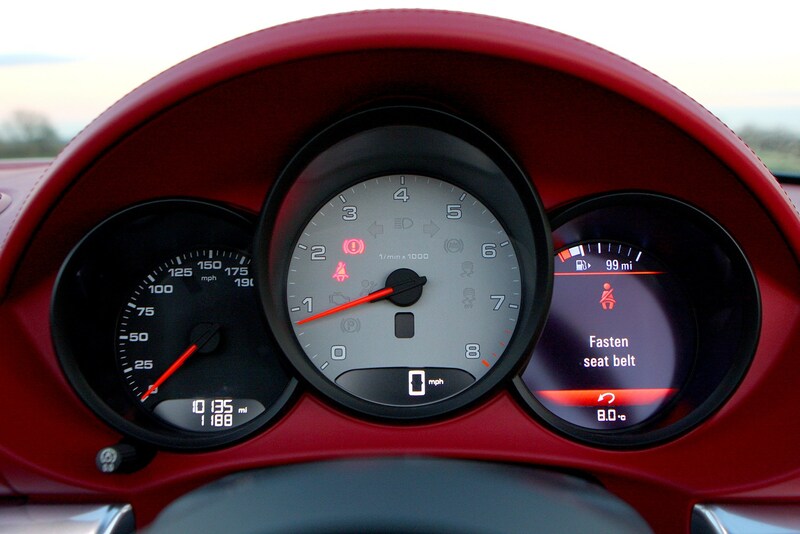 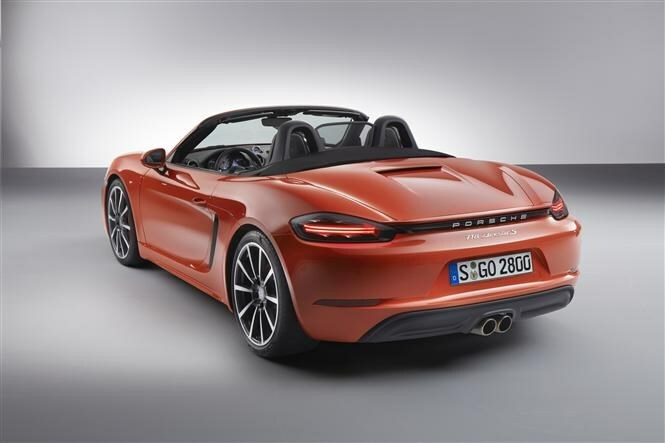 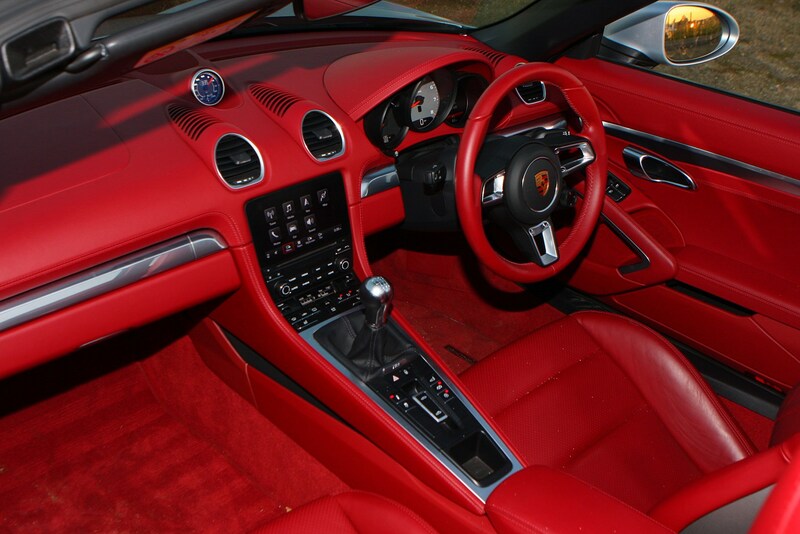 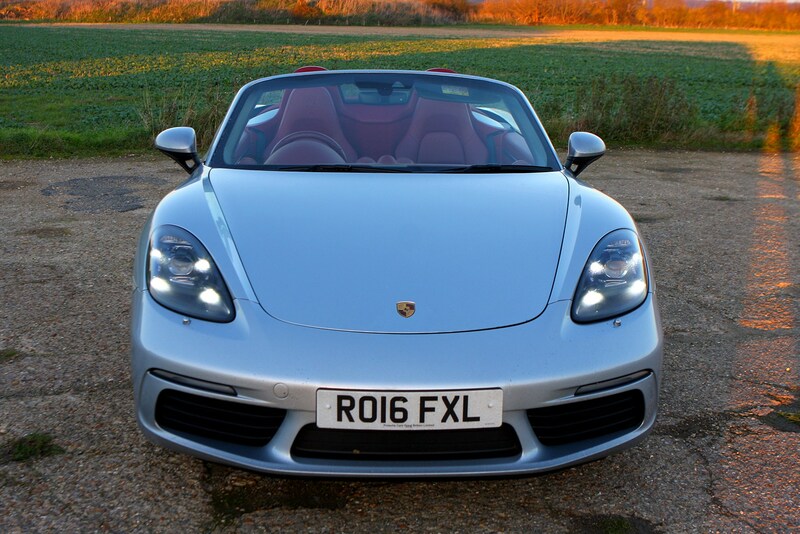 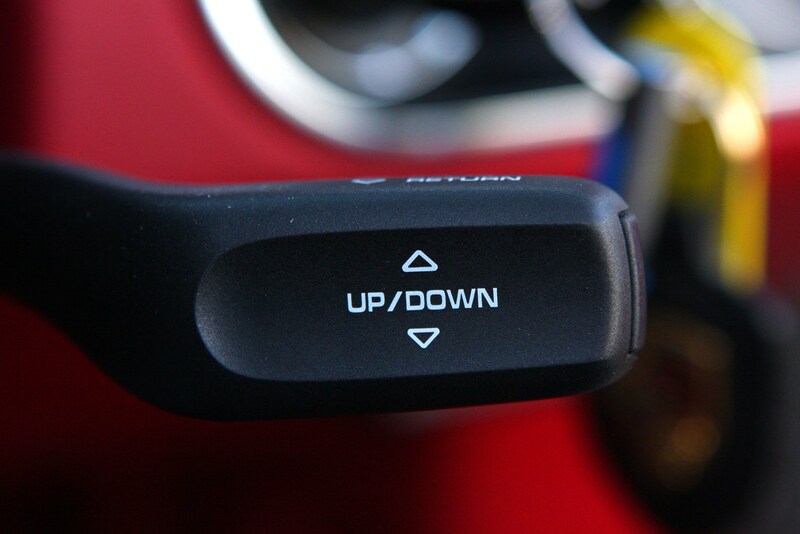 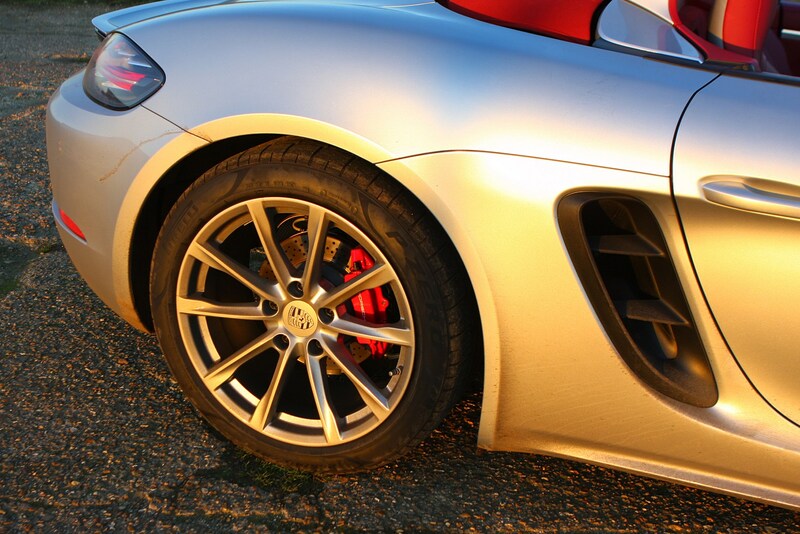 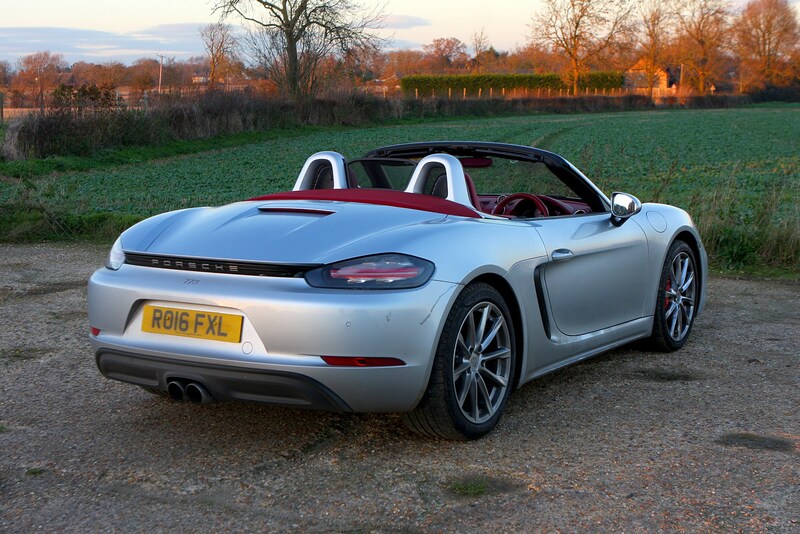 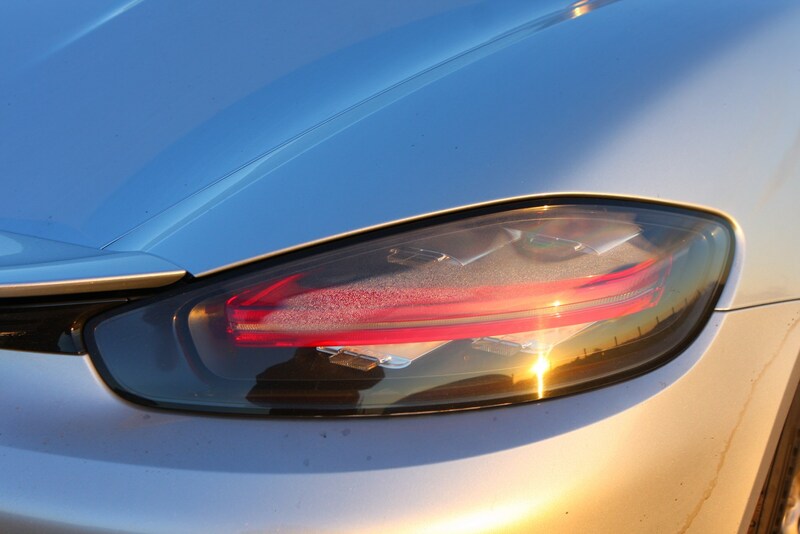 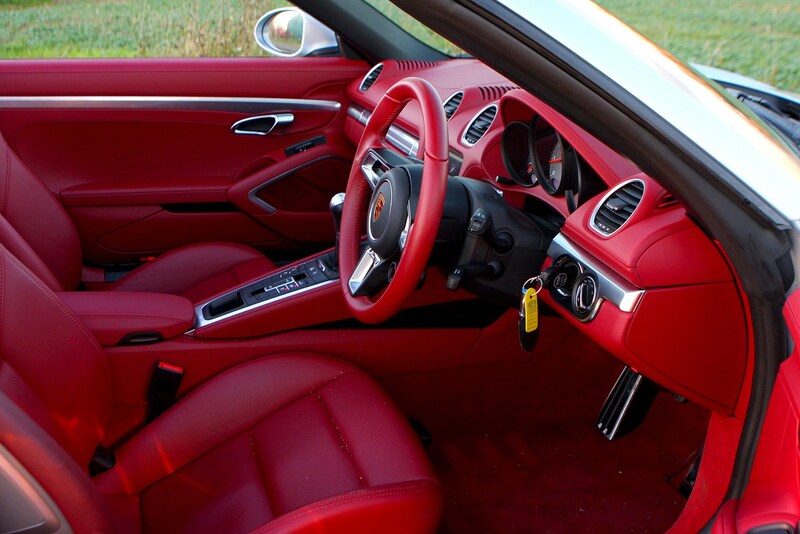 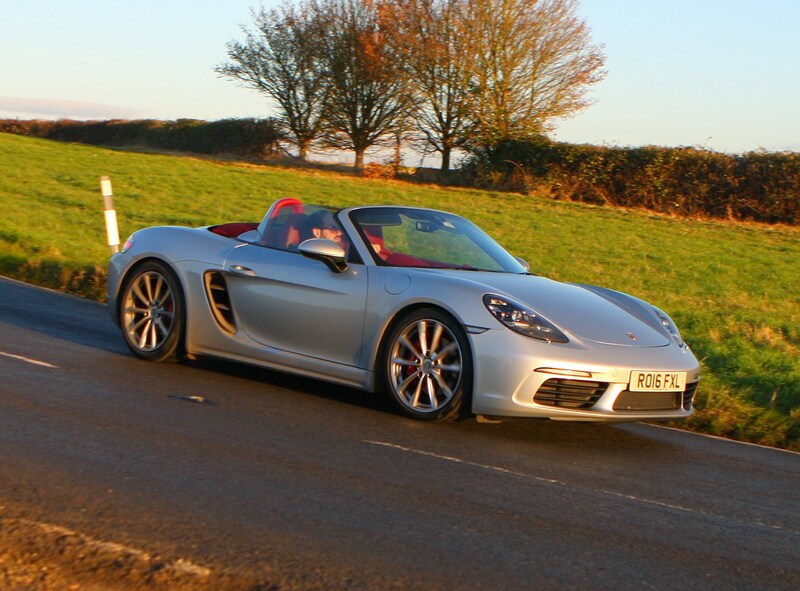 The manual Boxster S emits 184g/km, while the PDK model pushes out 167g/km of CO2. 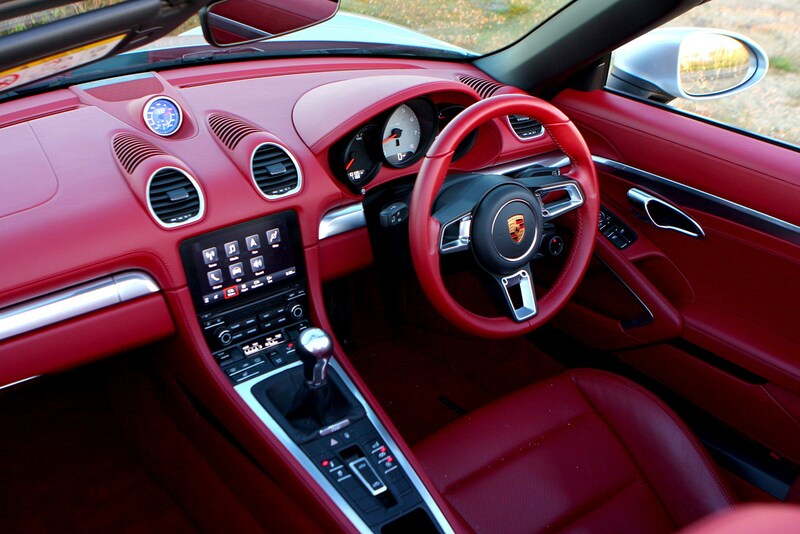 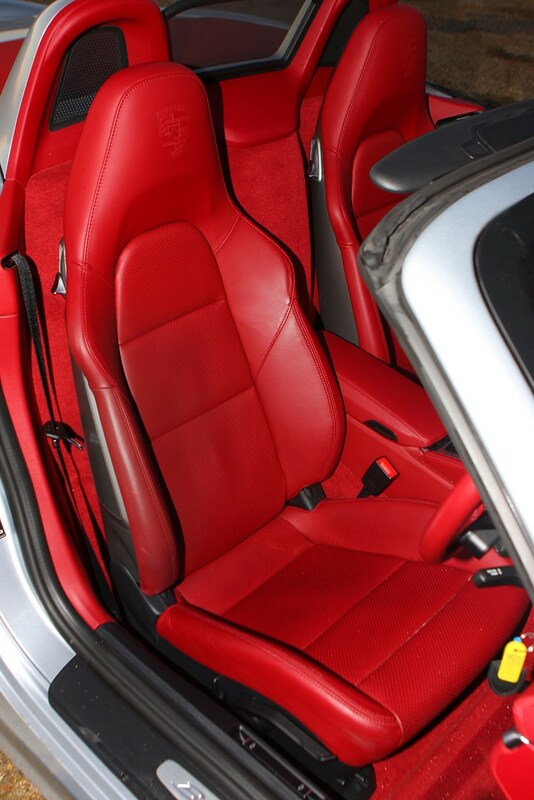 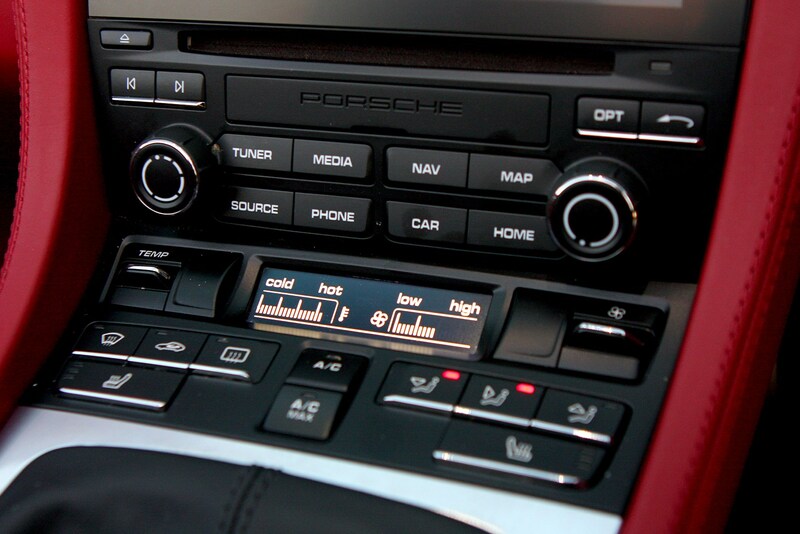 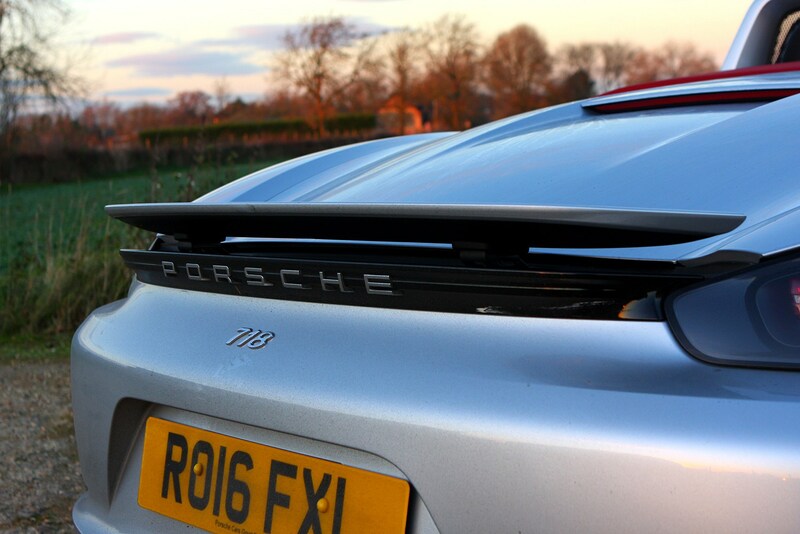 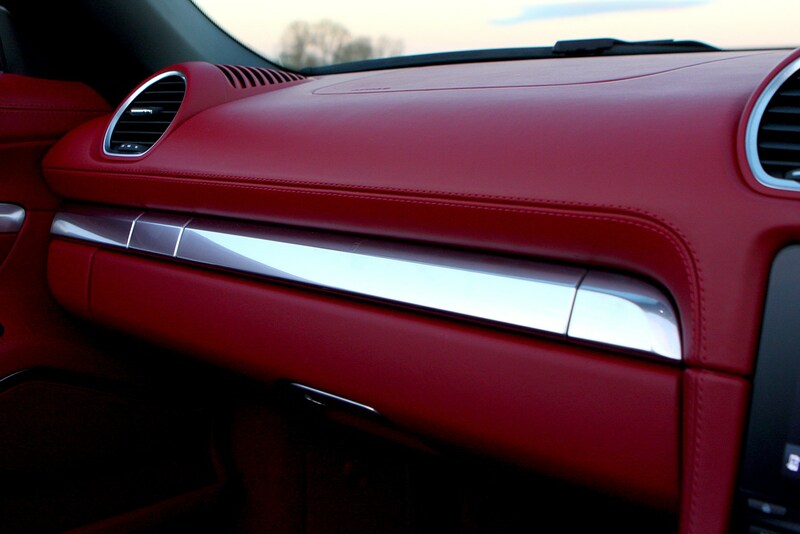 Porsches are meticulously built and the standards of engineering are very high too. 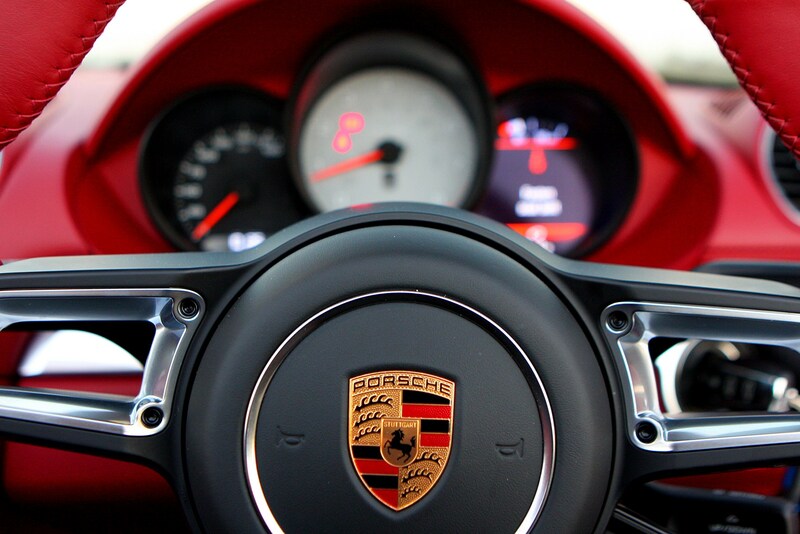 The average Porsche owner has high expectations from their car and few are ever disappointed by reliability. 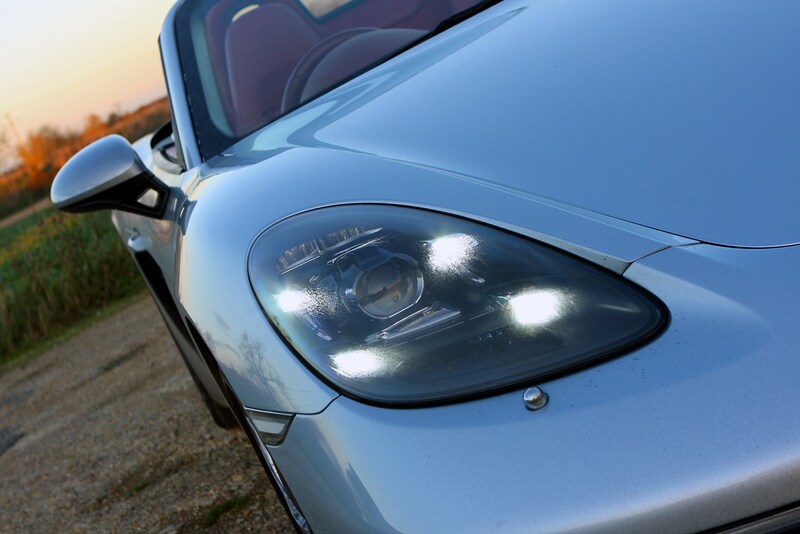 This is reflected in our owners' reviews, which at time of writing show one five-star review, and another with a one-star rating. 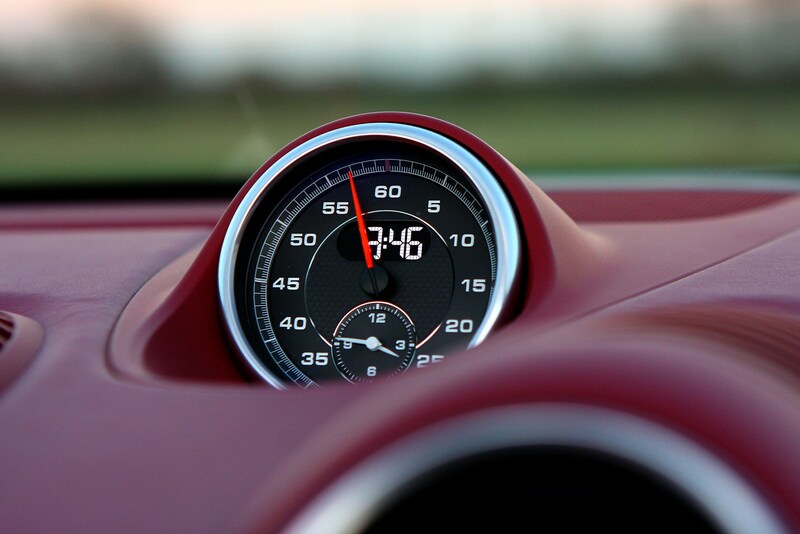 A sample size of two isn't huge, but it's an indicator that all perhaps is not as it should be here. 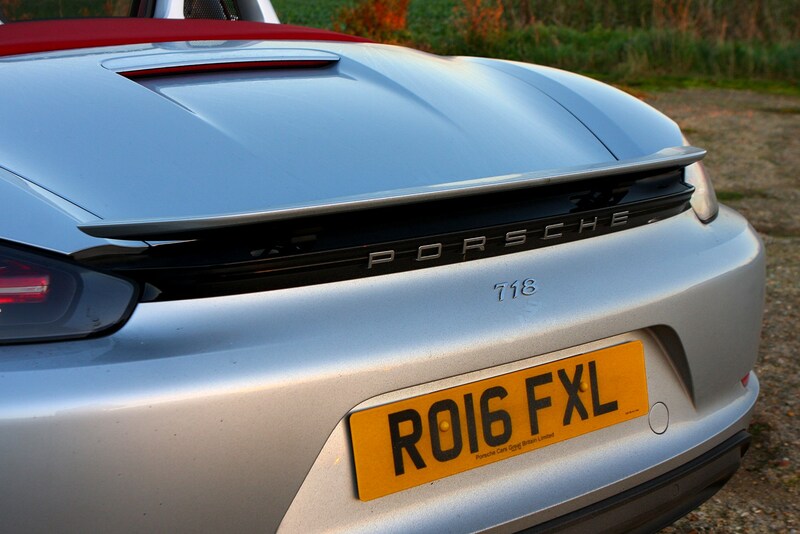 And while it all looks and feels very well screwed together, the 718 hasn’t been without fault since it was launched. 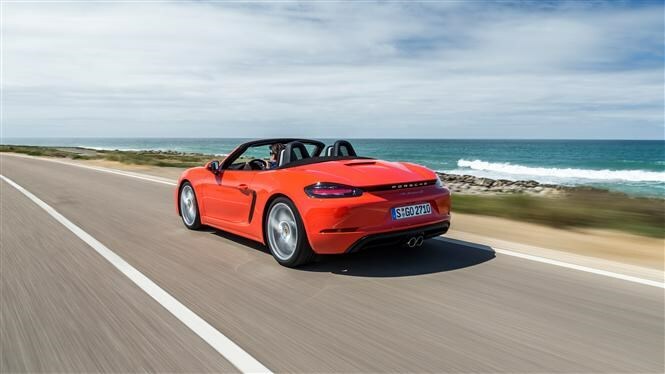 There have been four recalls issued affecting the car and other Porsche models, so it’s worth checking any remedial work has been carried out if you’re buying a used example.